Treasuries fell after European finance ministers purportedly agreed to extend a 7 billion bridge loan to Greece. Treasuries fell after European finance ministers purportedly agreed to extend a €7 billion bridge loan to Greece. (Bloomberg) — Treasuries fell for the first time in three days as demand for haven assets dropped amid optimism that a bailout deal will help Greece avoid financial collapse. U.S. government debt extended declines alongside German bunds after euro-area finance ministers were said to have agreed in principle to extend a 7 billion-euro ($7.6 billion) bridge loan to Greece. “As the Greece situation passes, we’ll gravitate toward higher yields,” said Dan Mulholland, a trader at Credit Agricole SA in New York. The 10-year note yield rose three basis points to 2.38 percent as of 9:56 a.m. New York time, according to Bloomberg Bond Trader data. The benchmark 2.125 percent security due in May 2025 fell 7/32, or $2.19 per $1,000 face amount, to 97 25/32. German 10-year yields rose four basis points to 0.87 percent. More signs of U.S. labor-market strength weighed down Treasuries as the Labor Department reported the first decline in jobless claims in a month. New claims for unemployment benefits remained below 300,000 for the 19th straight week. The Federal Reserve has pointed to an improving labor- market as it weighs whether the U.S. economy is strong enough to raise interest rates for the first time since 2006. Fed Chair Janet Yellen reiterated Wednesday the central bank will probably raise its main interest rate this year, while subsequent increases will be gradual. “The clear message from Yellen that a rate hike is coming before year-end also underpinned Treasury yields,” said Nick Stamenkovic, fixed-income strategist at RIA Capital Markets Ltd. 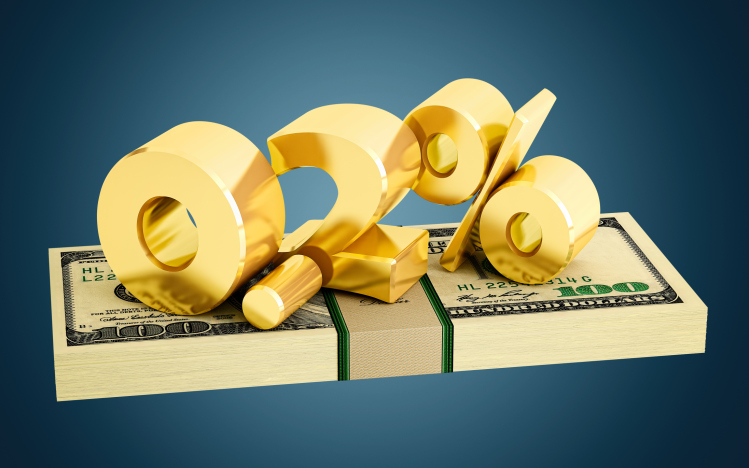 The 10-year note yield will rise to 2.60 percent by the end of the year, according to the median estimate in a Bloomberg survey of analysts. U.S. debt securities maturing in 10 years and longer are down 4.8 percent this year, according to the Bloomberg U.S. Treasury Bond Index.